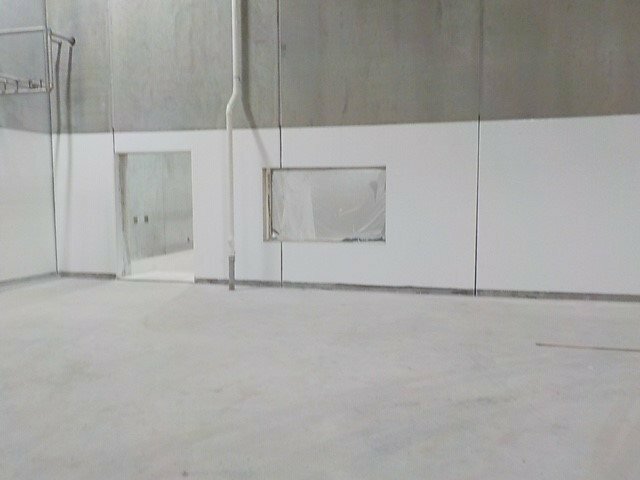 TMI Coatings recently completed a project with stringent time requirements. The deadline of February 21 gave the team less than a week to complete a flooring project, which usually is not a problem. 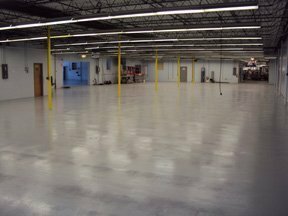 However, when prepping the floor, the TMI Superintendent discovered an area approximately 100 sq. ft. where the cap, which is the top portion of the concrete, was disbonding and eroding severely. With other contractors due to start on the 22nd, there was not time to pour a new floor.